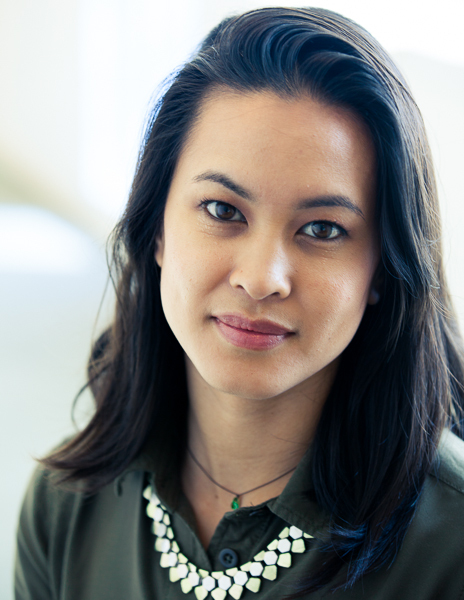 Janine Lim supports Community Partners’ finance team as a finance associate. Janine has a background in fiscal sponsorship, previously working with the Education Consortium of Central Los Angeles handling funds for projects sponsored by USC’s Neighborhood Outreach grant. She obtained a B.A. in Economics from the University of California, Santa Cruz, where she cultivated her interests in community activism and social justice. Janine is an advocate for the arts with a strong belief in the transformative power of movement.